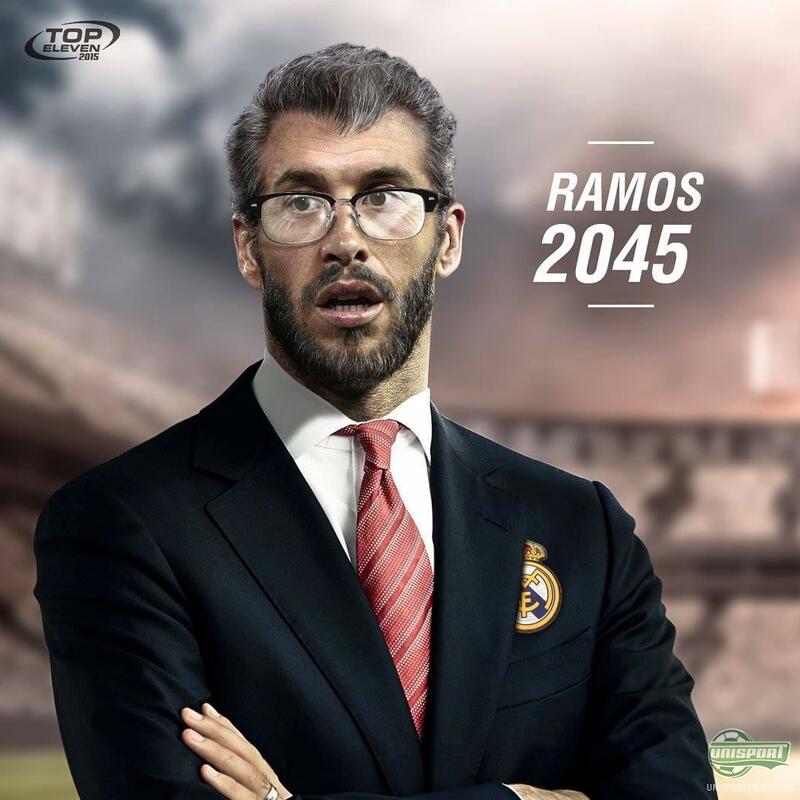 A few days ago we took a look at the best players in the world, who after their career finished became managers. It is very common for players to do so and that’s why Top Eleven made a list of former and current players, who are likely to move into management afterwards. Kick off your weekend with a bit of fun and check it out here.. 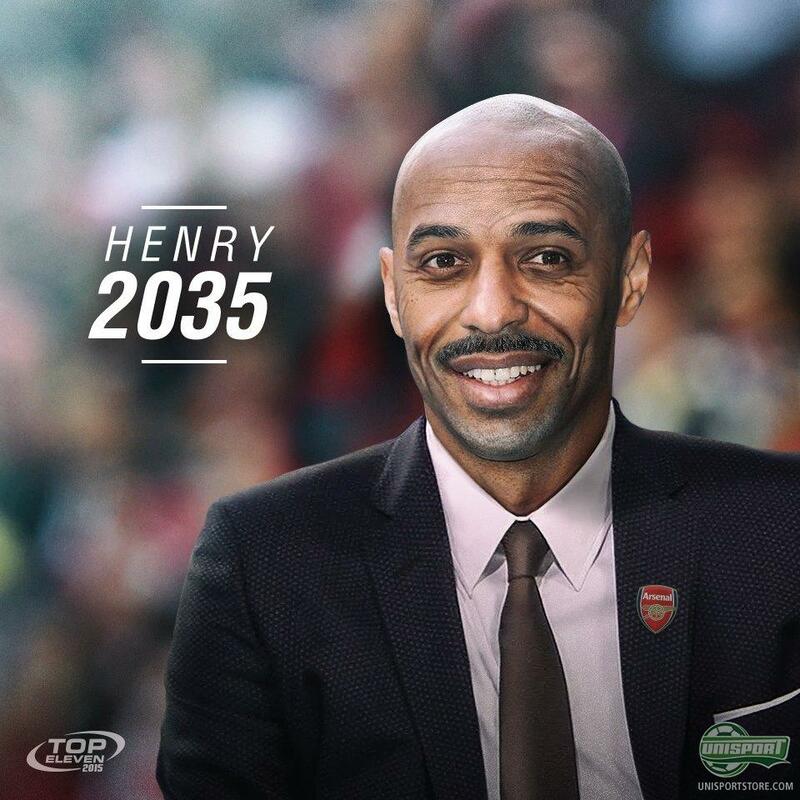 The pictures are very well done made and well not entirely far fetched either. I mean Thierry Henry to Arsenal? 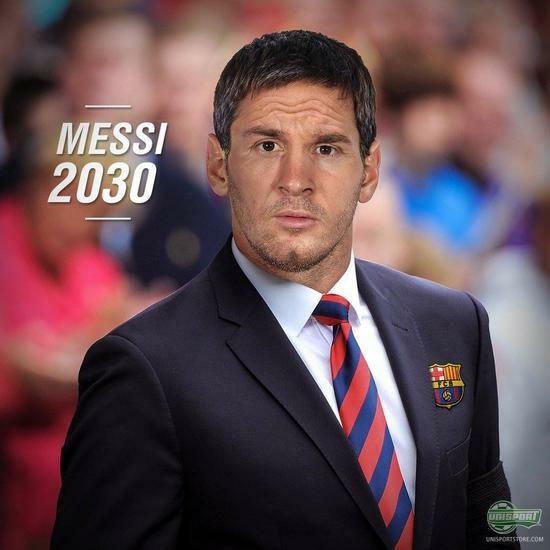 Definitely could happen and has been predicted by many previously. Sergio Ramos is Mr. Real Madrid, so yeah, could work if he has what it takes. 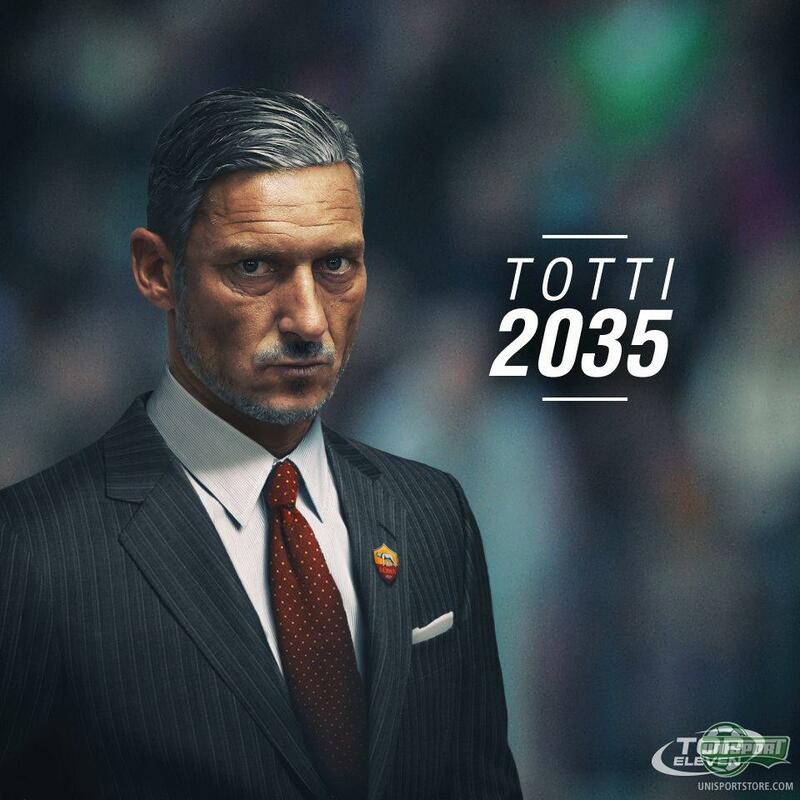 I’d be surprised if Totti becomes the Roma manager in 2035, because he will probably still be playing then. 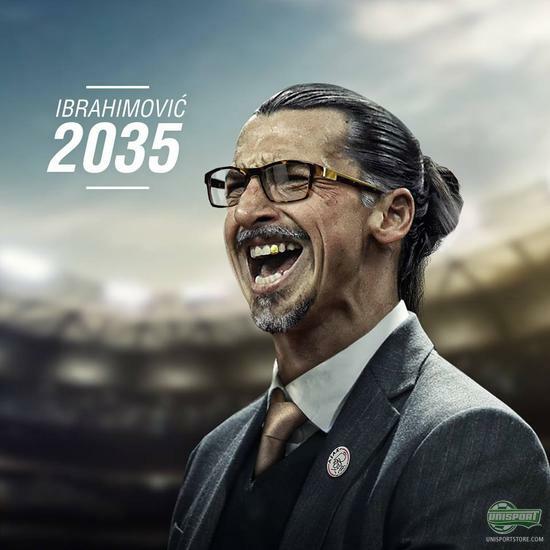 The best one is Zlatan, I mean he is perfect. No one would ever dare disobey him and if there’s anyone who could inspire a team it would be him. MAKE IT HAPPEN AJAX! We have the pictures courtesy of topeleven.com and we hope they bring out some more, because it’s really cool. 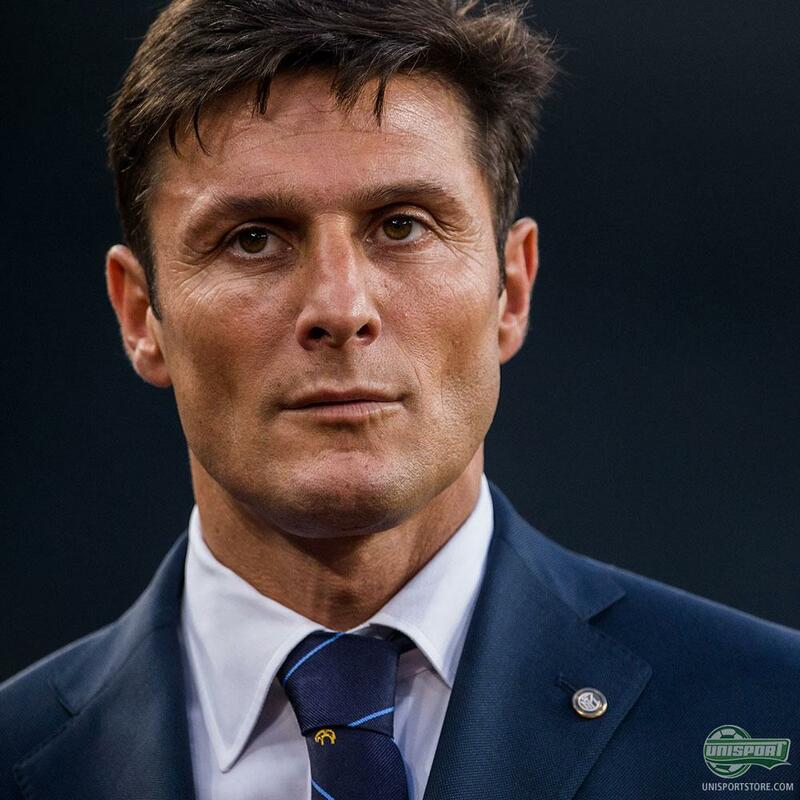 Just to finish off with we also have a picture of what Inter Milan’s Javier Zanetti will look like in 2035, when he is the manager of Inter at age 62.